Hon. Vaughn R. Walker with co-authors David C. Wheeler and Roy J. Jimenez published an article “THE PRIVATE JURY TRIAL OF A BUSINESS CASE” about using a jury in a confidential, binding business arbitration. 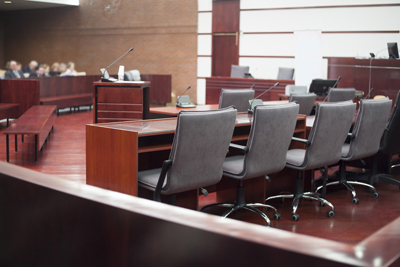 Vaughn Walker, a FedArb panelist, writes about the lessons of a jury trial in the context of private arbitration, including the benefits of confidentiality, fast track scheduling and selection of the presider. In 21 years as a federal district judge handling hundreds of jury trials, I became convinced that they are an excellent way to decide a broad range of cases. Criminal cases and many tort cases—turning on issues of common experience—are usually cited as paradigmatic examples. But there are others too. These lessons underscore the flexibility of arbitration to expeditiously and economically resolve complex business disputes, including those involving intellectual property, construction, securities fraud, insurance and reinsurance.